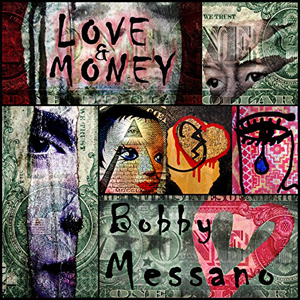 Bobby Messano's album "Love & Money" went to No. 1 on the Billboard Blues Chart on August 8, 2015 and stayed on the charts for 5 weeks. Bobby Messano is a legendary studio and live guitarist/singer who has released five contemporary Blues albums. His songs have been featured on "The District" (CBS) , "One Life To Live" (ABC), "The Night Shift" (NBC). Live, Bobby has played guitar and has been the music director for Steve Winwood, Lou Gramm and others.